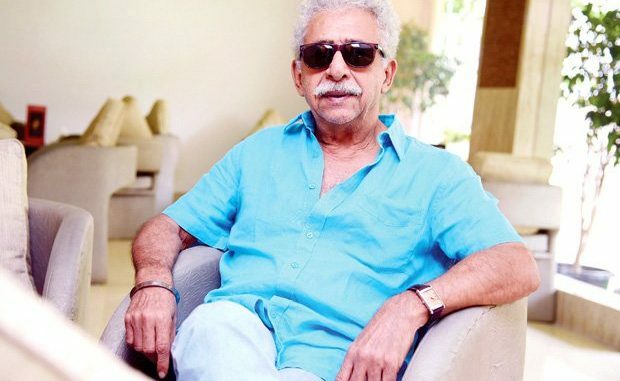 While Bollywood has been divided between groups, for and against the ban of Pakistani artists, yet another actor who is miffed with the ban is none other than Naseeruddin Shah. He is one of those who believe that art and politics should not be mixed and hence has slammed MNS over the same. Reportedly, Naseeruddin Shah stated that film industry is an easy target for politicians to impose their decisions. He stressed on the point there has been no action taken on the diplomatic front of our relations with Pakistan neither are we in state of art nor have we sealed our borders. He also took to social media to add, “I’m no fan of Karan Johar, but I’ll definitely watch Ae Dil Hai Mushkil, because I feel that a creative person who wants to get work done should be supported. The government has also assured its support to the film. So I think that Karan should not have apologised and there was no need for him to plead helplessly.” He in fact appreciated the industry’s efforts to spread love and peace. He further also sarcastically mentioned that MNS should be fighting the Pakistanis on the borders instead of threatening defenseless harmless artistes. Did you know Akshay Kumar had auditioned for Deepak Tijori’s role in Jo Jeeta Wohi Sikandar?